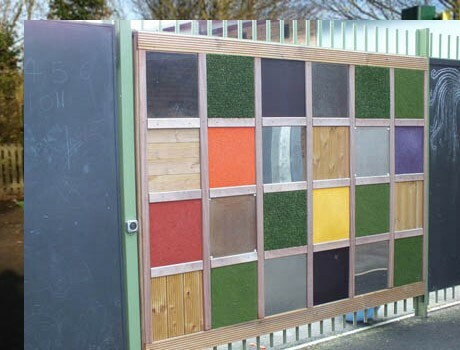 Steeped in history, Saltwell Park has over two million visitors each year and is at the centre of Gateshead’s community with ornamental and woodland gardens, boating lake, sports facilities, bowling greens, play areas, animal house, maze, education centre and the beautiful Victorian Saltwell Towers. 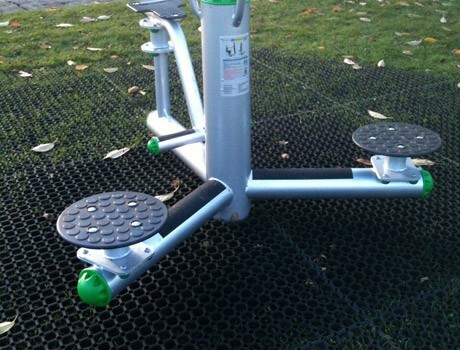 The new outdoor “green” gym was procured through an extensive tender process with a strong emphasis on quality and service. 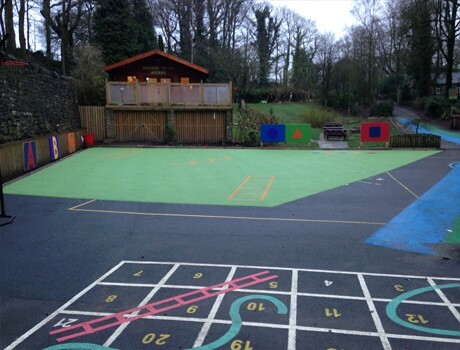 All 10 items from our Alfresco range have been incorporated into a stunning setting with a tarmac footpath providing access for all users. 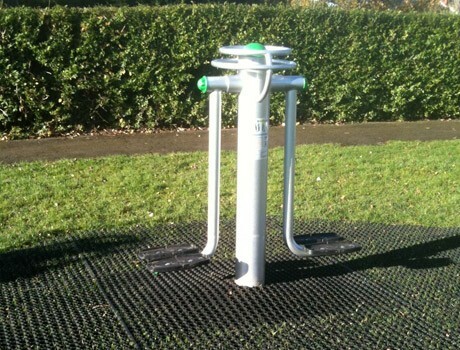 2 new picnic areas provide a meeting area for users. 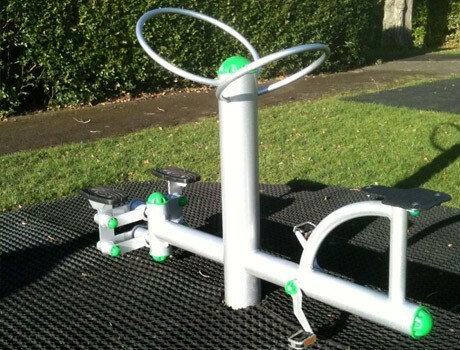 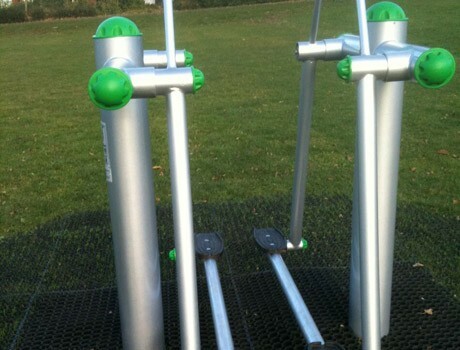 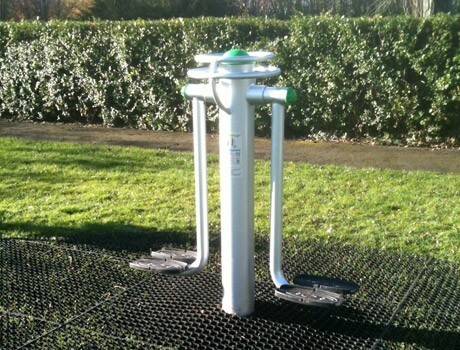 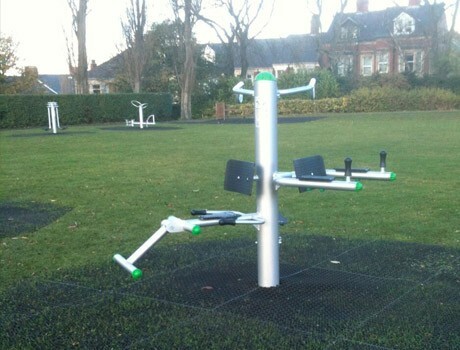 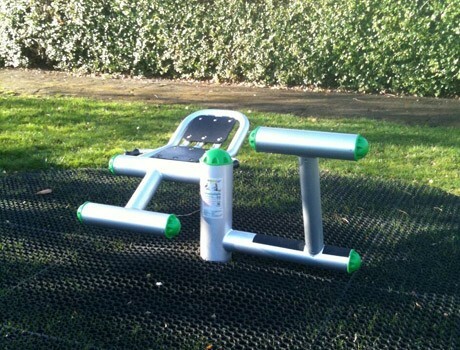 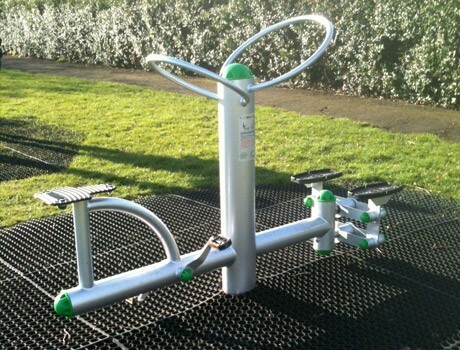 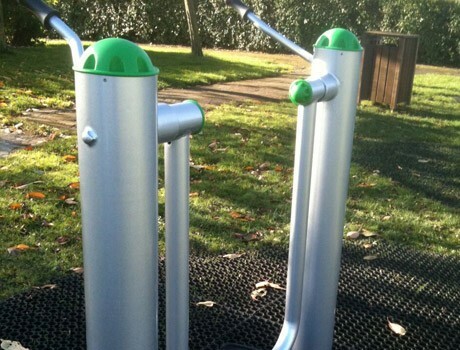 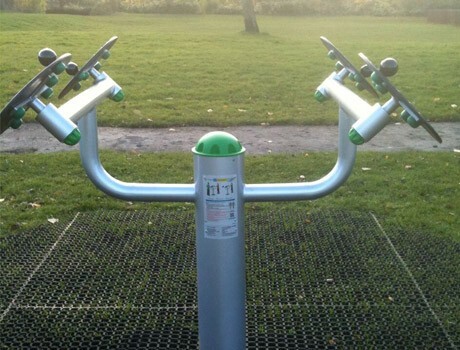 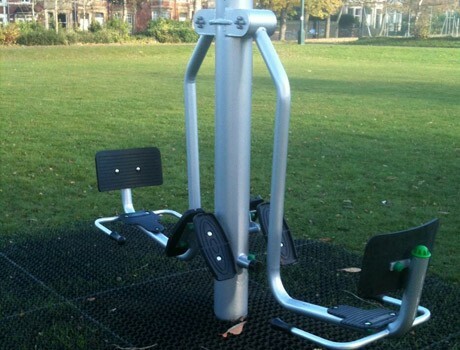 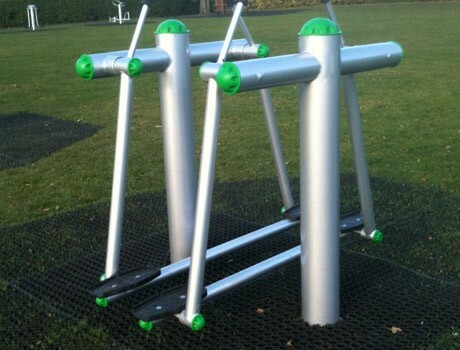 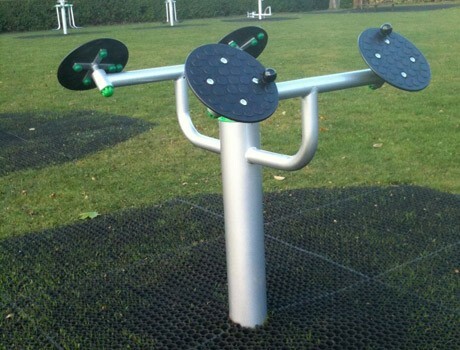 The outdoor fitness items look stunning in their new location and are being very well used by all age ranges and abilities. 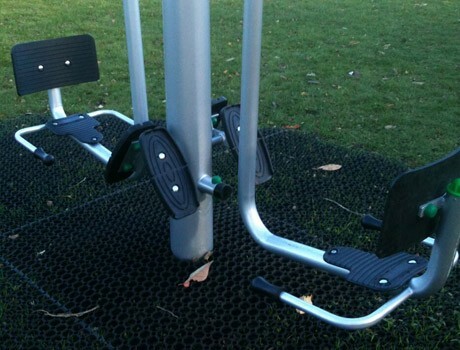 Specific boot camp sessions have been arranged and fitness sessions to ensure that everyone feels they can get involved. 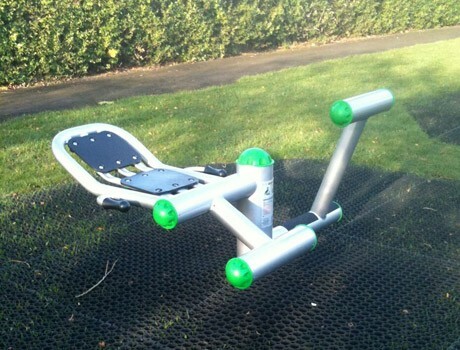 Outdoor fitness sessions for less advantaged adults, including those on rehabilitation programmes are also being scheduled by Gateshead Council to really provide all sectors of the community with the opportunity to get fit and bring a sense of good well being and self worth .